The Kalikow Group has officially broken ground on 2415 Church Avenue, a $29 million, 67-unit rental building in the Prospect-Lefferts Gardens neighborhood of Brooklyn. Preliminary work began on the site in September. The Kalikow Group, WRS Associates and the Ishay Group are joint owners of the property. 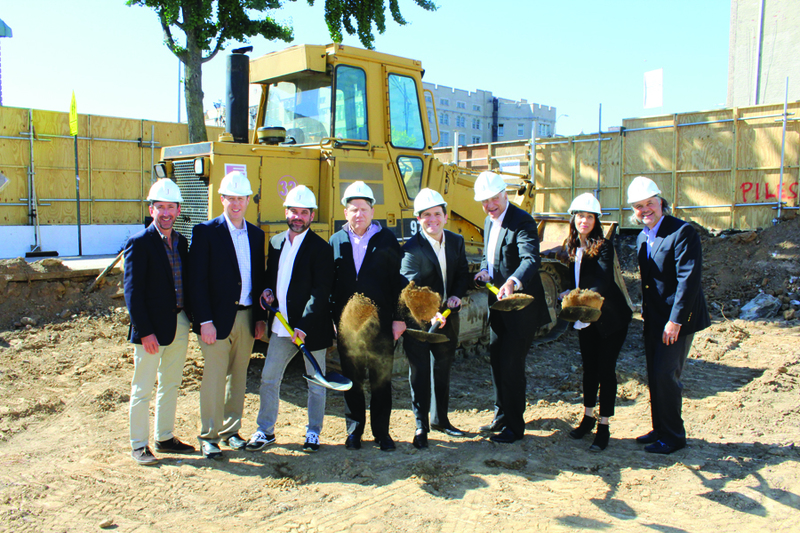 The as-of-right project will include studio, one- and two-bedroom units priced at market rates and featuring luxury finishes, high ceilings, open kitchens, high-end appliances including in-apartment washer/dryers, wood floors and bathrooms that are bright and spacious. The building will include a fitness center, lounge and workspace, rooftop deck, and a bicycle storage area. The project is set for completion in mid-2019. “We are excited to be moving ahead with our first new residential project in New York City in many years,” said Greg Kalikow, VP of Kalikow Group.